In the Crescent City, it’s easy to have a good time over great food with new friends. We show you NOLA at its best. 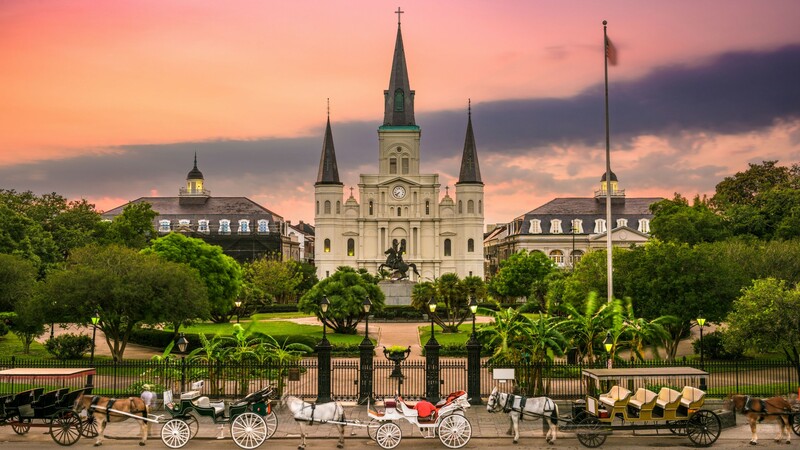 First-time visitors to the Big Easy should consider a bike tour. Before you embark on Mardi Gras-type activities, jump on a Crescent Tour to cover all your essential sightseeing in one afternoon. Biking in New Orleans is comfortable and provides the best vantage point to take in its bohemian neighbourhoods and colonial architecture. The French Quarter is famous, but seasoned travellers head to Frenchmen Street for more culture. Walkable from downtown, Frenchmen is the current libation district of the city. Here you’ll find a dozen bars like d.b.a, which specialize in a mix of classic and more modern drinks. For live music, the Spotted Cat Music Club is the best. Independent shopkeepers of all categories call the Garden District home, giving it its own distinct feel. Fill up with breakfast sausages and fluffy doughnuts at District Donuts Sliders Brew. 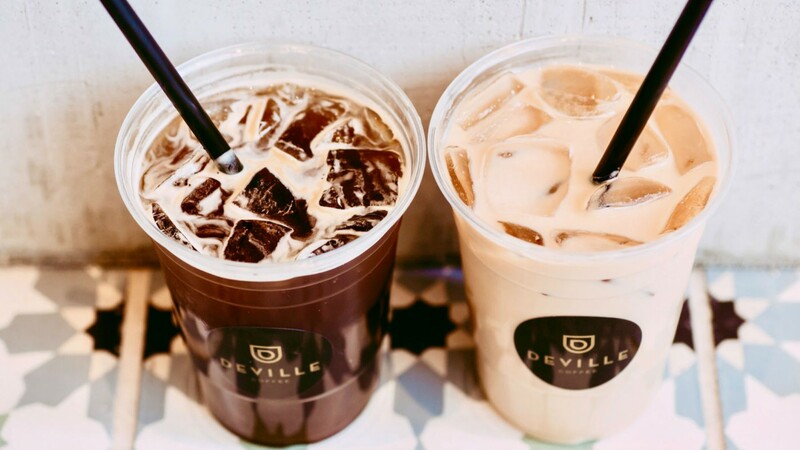 Or, if you’re feeling like savoury crepes with your coffee, head to DeVille Coffee House & Creperie. Take a walk down Magazine Street to explore the artisan row. At stores like Grandmother’s Buttons New Orleans and Century Girl Vintage you’ll spot antique glass pieces and handmade jewellery. The Bywater district has a reputation with locals for its colourful facades and growing artisan culture. It requires a bit of navigating (and a 10-minute cab ride from downtown), but it’s worth the effort. Head to Bacchanal Wine and Spirits for a full-on outdoor music and eating experience. Or, hit Elizabeth’s for classic Southern brunch. The Joint is the city’s hottest barbecue spot for a mix of Texas and Louisiana-style smoked meat. On arriving in the Big Easy, you’ll find that people take their drinks seriously here. 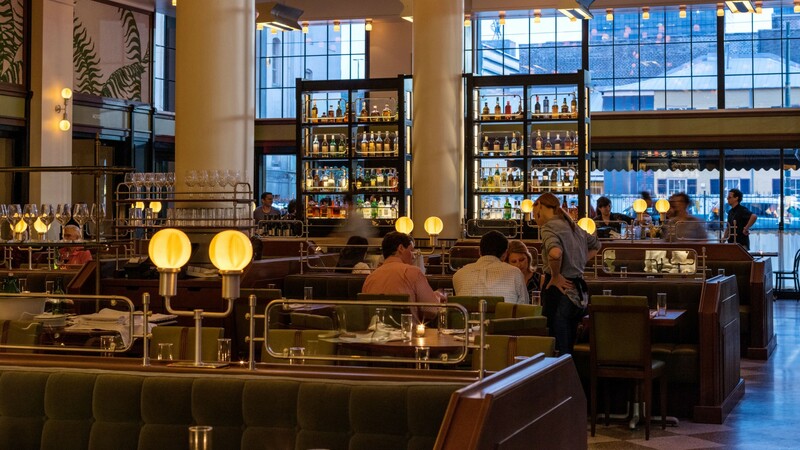 Try the iconic drinks that originated here like the sazerac and, of course, the vieux carré. 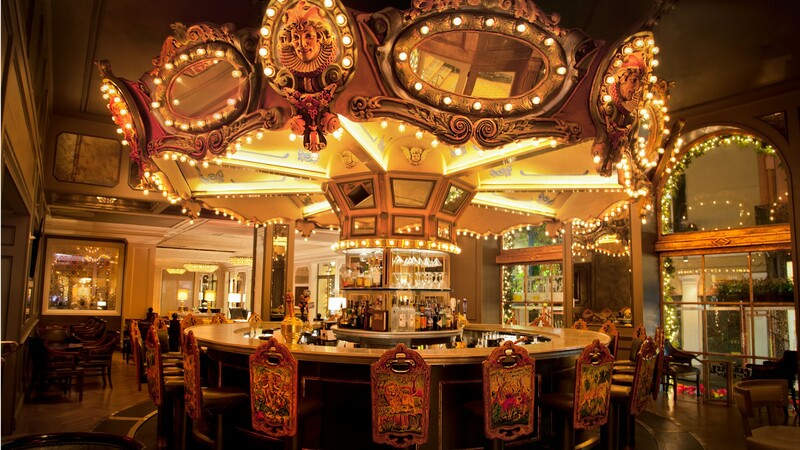 While the Carousel Bar is a magnet for tourists, Arnaud’s French 75 is a cozier affair, and the titular cognac-and-champagne cocktail is the best. And if you must, head to Pat O’Briens for the saccharine and brain-freezing hurricane drink. 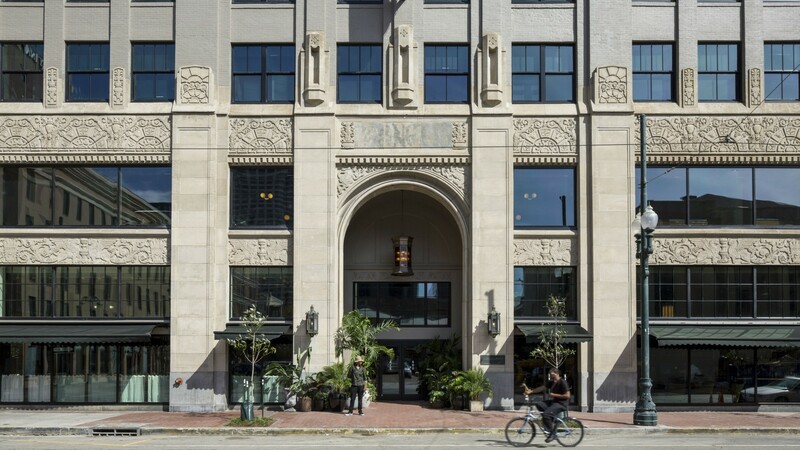 In March 2016, the well-known ACE chain of hip hotels opened in NOLA’s Warehouse District. The central location is a quick walk to the French Quarter, as well as the new wave restaurants and shops that have opened nearby. This outpost is fully decked-out with three locally-inspired restaurants, a lobby bar known for its sazeracs and a rooftop pool. For old-world opulence, try the Ritz-Carlton, an antebellum-style 4-star hotel in the French Quarter. Located steps from Canal Street, the hotel is on the city’s main artery near quality shops, restaurants and the casino. Its spa offers 100 treatments, including indigenous therapies such as the VooDoo Ritual and Southern Ceremony.